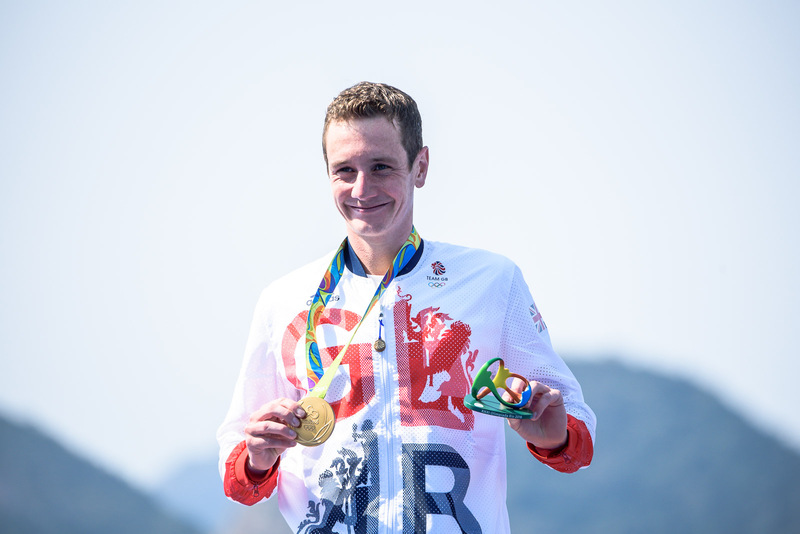 In separate interviews with BBC.com and 220triathlon.com, 2-time Olympic gold medalist Alistair Brownlee of Great Britain said that he would take 2 years off from ITU racing and entertain possibilities of going long. The 28-year old Brownlee is planning to go longer than olympic distance triathlons but is not discounting the possibility of competing for a 3rd gold medal in the Tokyo games in 2020. He told BBC.com, “I’m going to pursue things away from Olympic triathlon; it’s important I have a different focus,” Brownlee said. 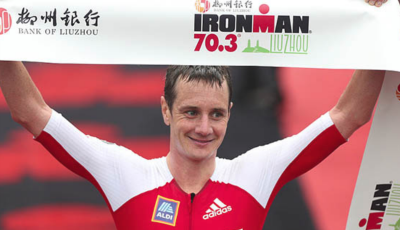 Though the bigger news is Brownlee eyeing the Ironman World Championships in Kona, he was quick to dampen the enthusiasm and wants to stay realistic. 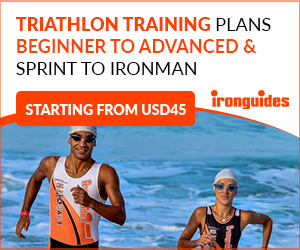 The blueprint is already laid out by 2-time Ironman World Champion Jan Frodeno. 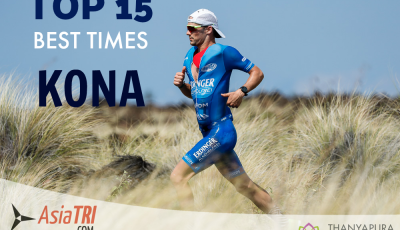 Frodeno was the 2008 gold medalist in the Beijing games, and used the half-distance (Ironman 70.3 champion) springboard to eventually become the current long distance champion of Hawaii. 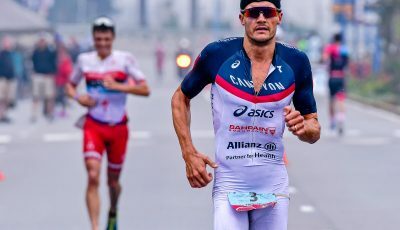 “I want to win the half-Ironman world champs at some point and that’s the obvious next step to try next year,” Brownlee said in his 220triathlon.com interview. He also hinted in the interview that he is not restricting his ambitions to multisport, and also wants to try running more 10km road race, and maybe a marathon. “I’d love to have another crack at qualifying,” he added. “But as I found last time, it is a hard thing to get right. Even the best guys don’t race many 10km. I’d like to but not to sacrifice other things.” Brownlee ran a personal best of 28:32 in California in 2014. 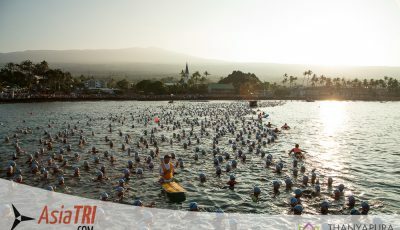 As for the Hawaii Ironman, don’t expect him to have a run at it at the next two years. “All triathletes have the ambition to do the almost mystical Ironman World Championships in Hawaii,” added Brownlee. No Kona big dance just yet, but Brownlee definitely eyes the Ironman 70.3 World Championships in Chattanooga, Tenn., set for Sept. 10, 2017. 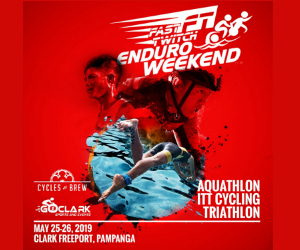 And we will see him compete much earlier in the Ironman circuit since he has to earn points to secure a championship slot.